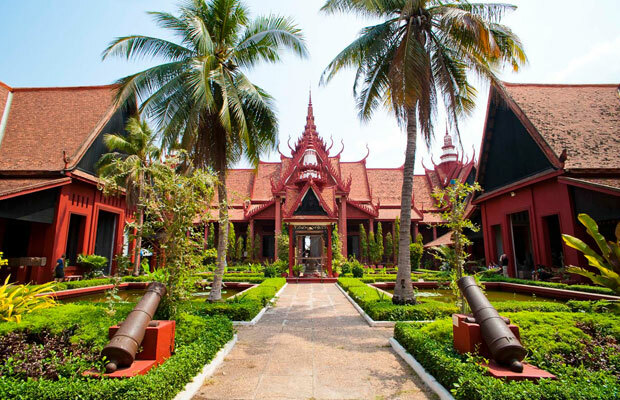 In the afternoon, visit the National Museum. 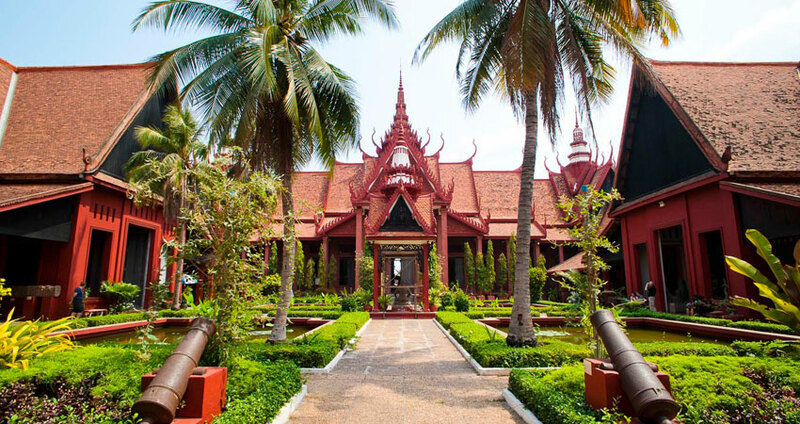 Housed in a beautiful traditional building, it contains many outstanding examples of Khmer craftsmanship. 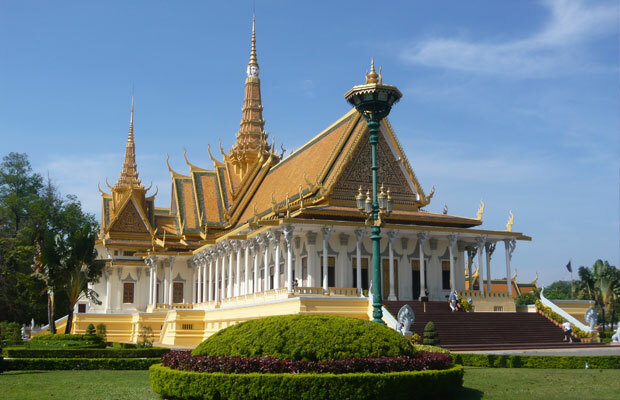 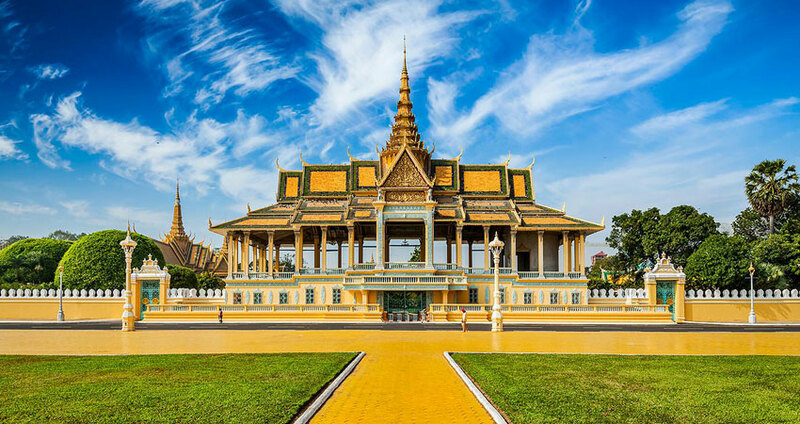 Learn about a brighter period in Cambodian history with a visit to the Royal Palace and Silver Pagoda. 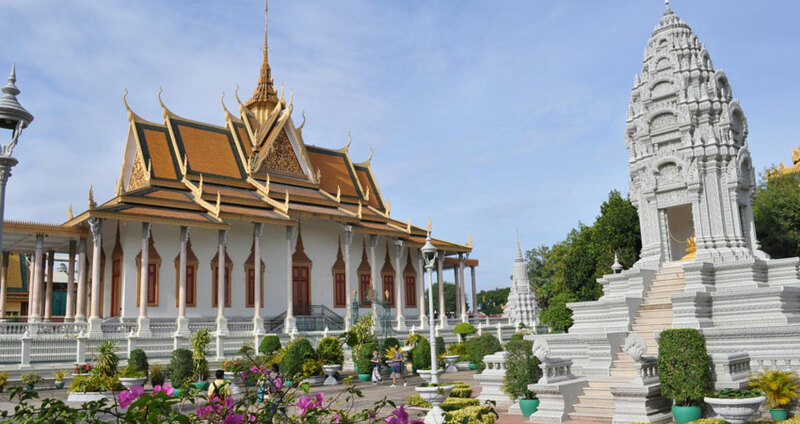 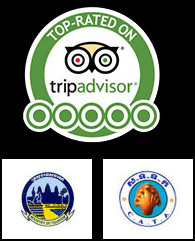 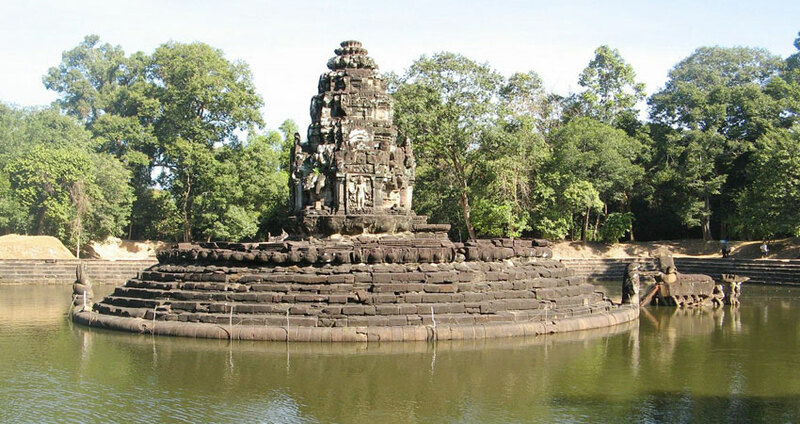 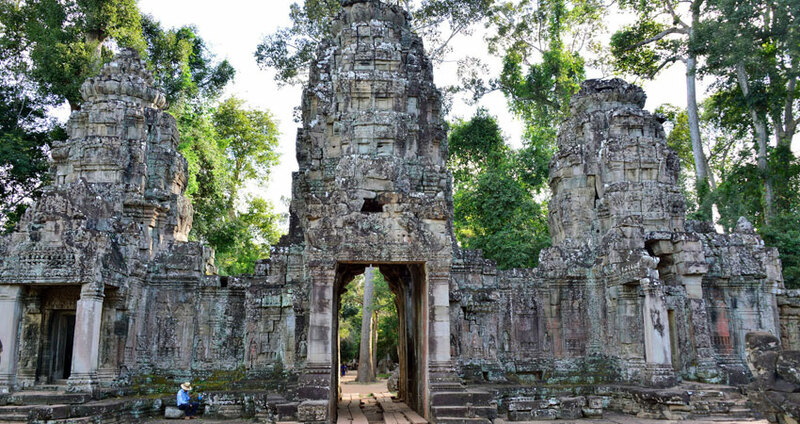 Explore Wat Phnom, a peaceful temple situated on a hill for which the city is named. 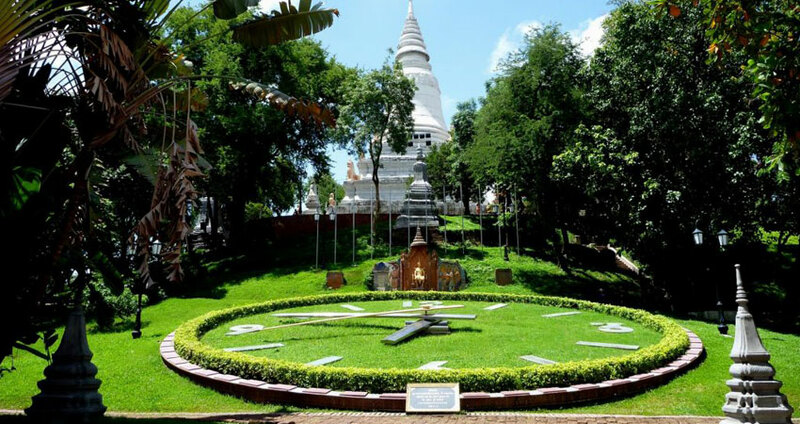 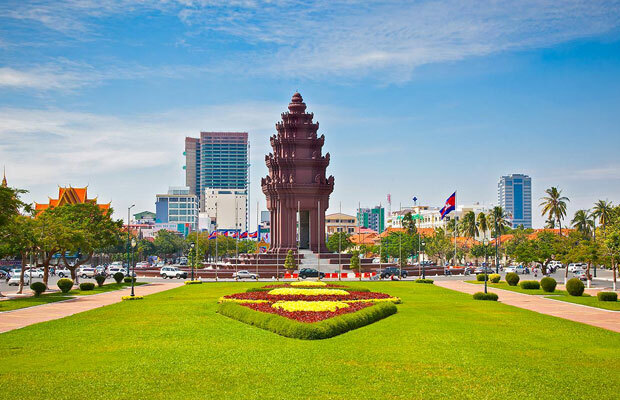 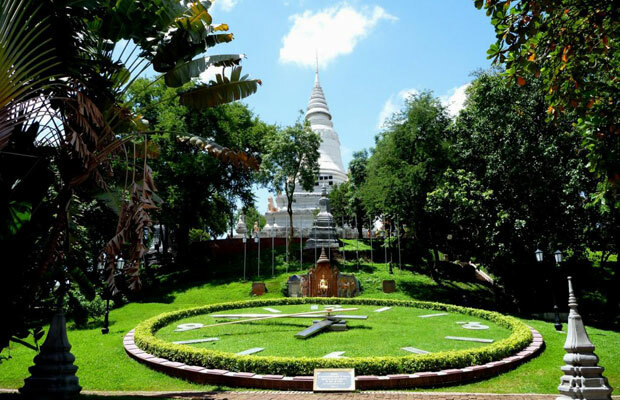 According to legend, a 14th-century woman named Penh found sacred Buddhist objects in the nearby river and placed them here on the small hill.